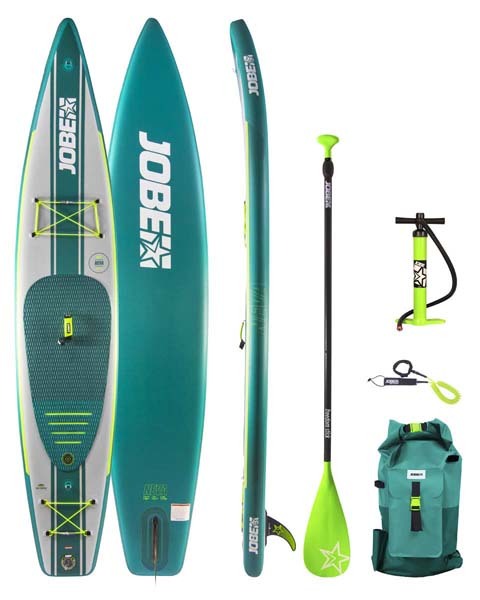 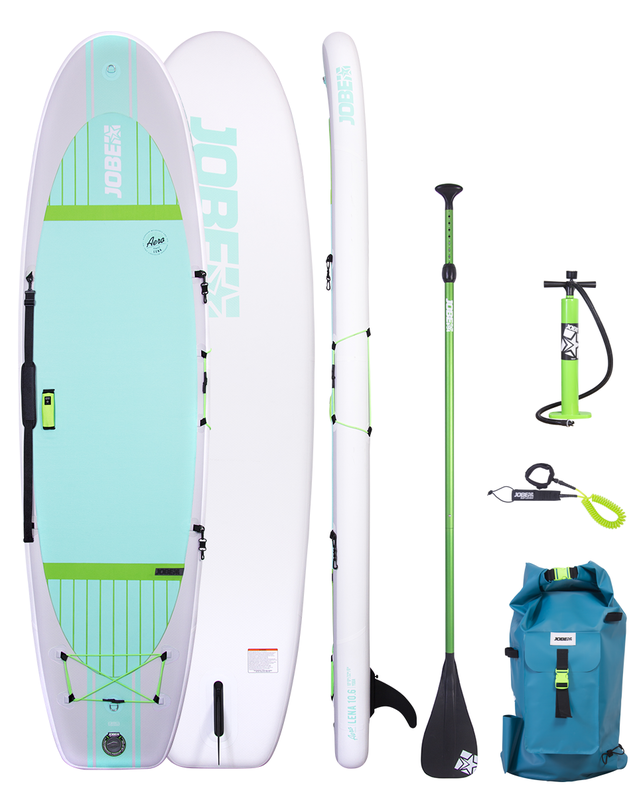 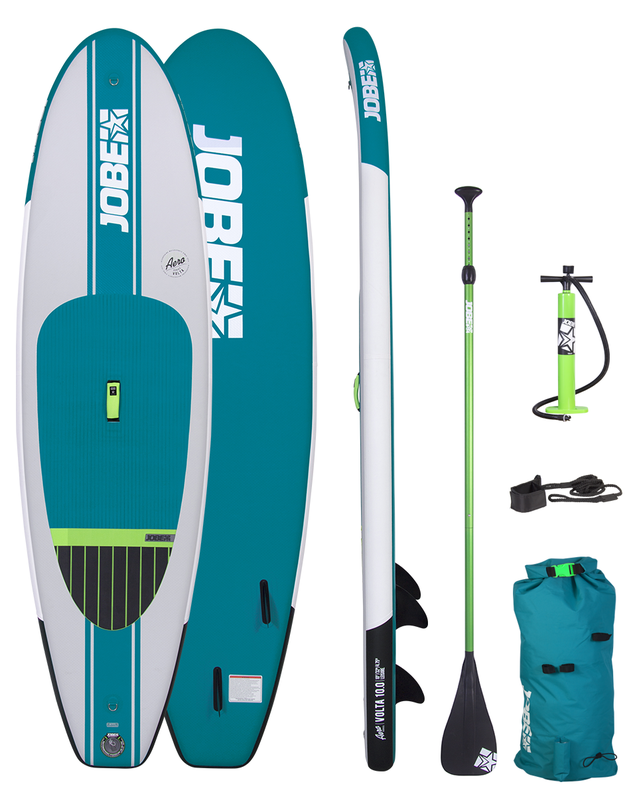 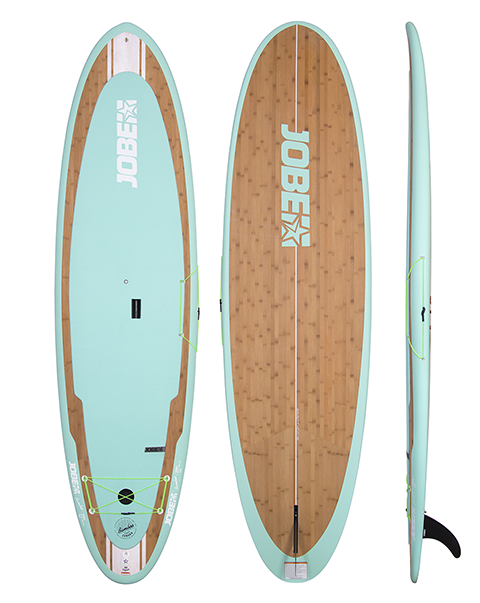 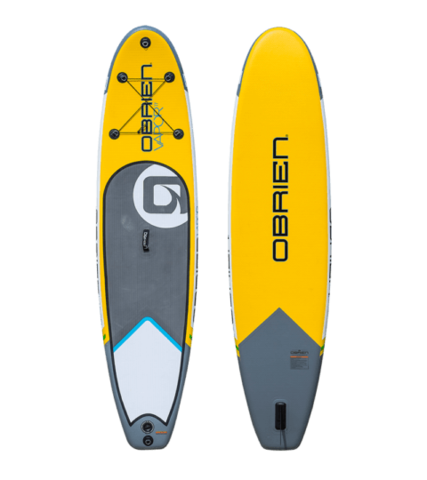 Shorter and wider than a typical SUP, the Tokio high-volume double concave hull brings a ton of stability and speed in a shorter package. 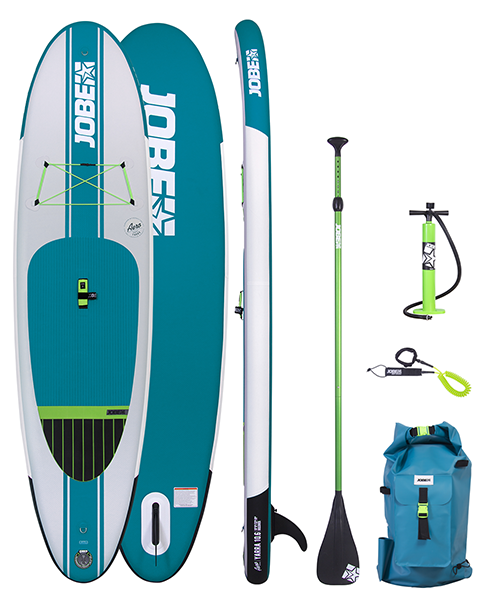 At only 10’ long, the Tokio is lighter, easier to maneuver and takes up a lot less room in the garage. 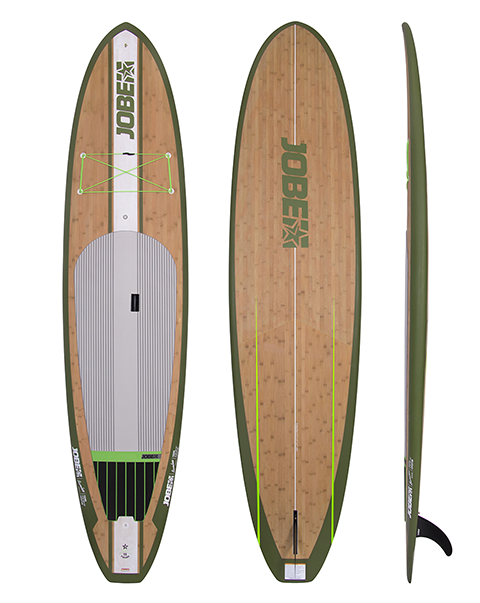 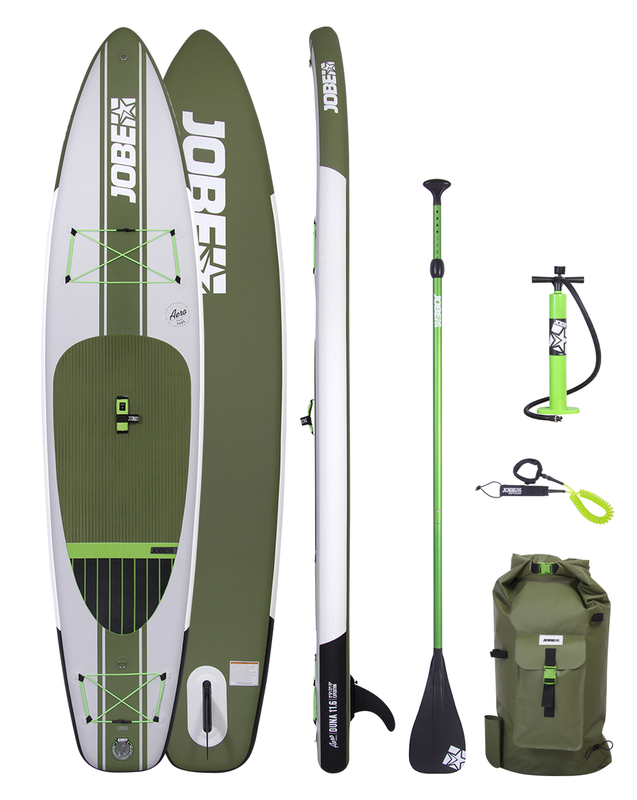 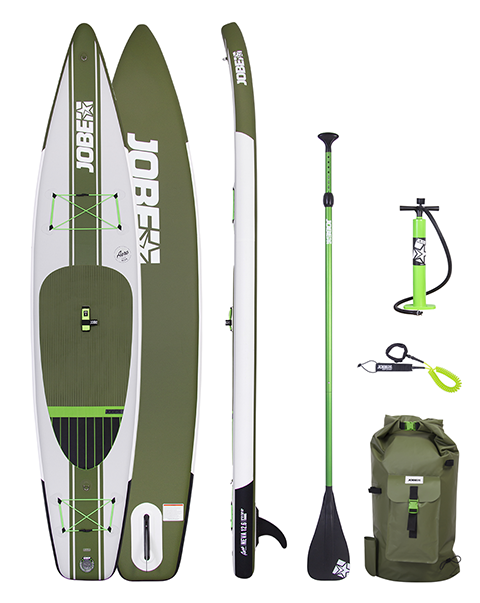 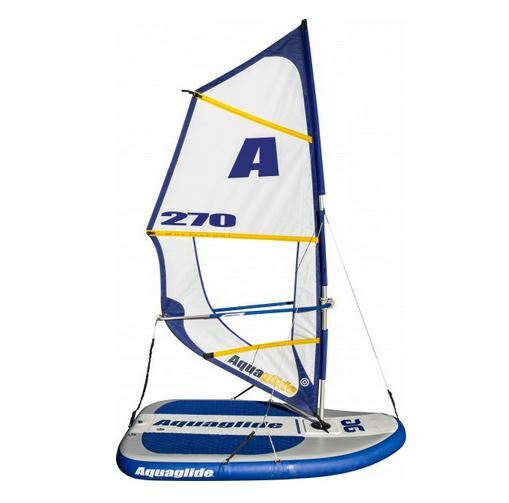 The 32” width and 200 Liter volume makes it a stable platform for anything you want to do on the water.